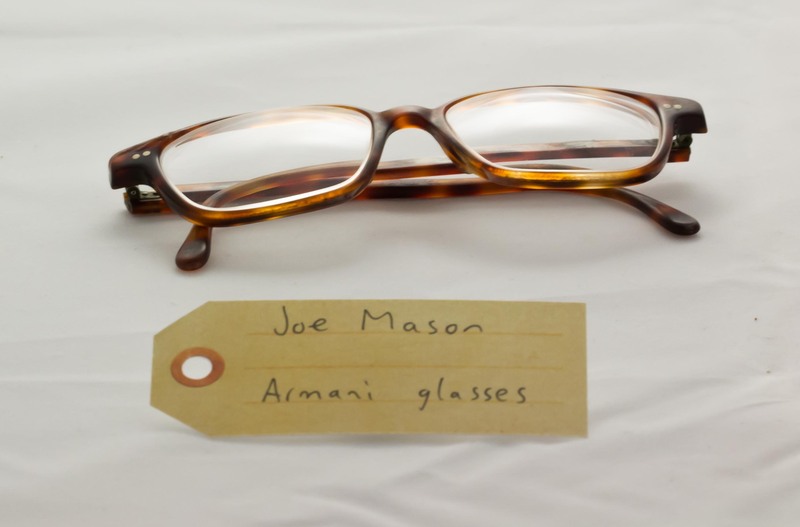 Armani glasses | That Belongs in a Museum! Joe’s old Armani glasses are unbelievably tough, they even survived Indoor Skydiving intact. His is nose, on the other hand, did not.